You’ve had your fun riding your dirt bike. 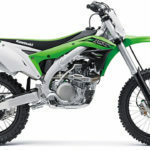 Maybe you’ve even won a few races with it, but now it’s time for you to sell your dirt bike. 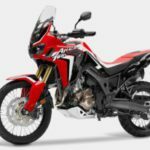 Where will you sell your dirt bike for a great price without any hassle? Sell Us Your Bike! 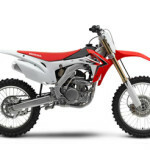 We are nationwide motorcycle buyers and we currently have a need for some great dirt bikes. As dirt bikes go, we understand that your motorcycle may not be in ‘perfect’ condition. But, that is alright with us. 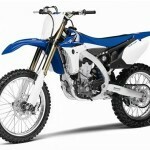 We buy all makes and models of dirt bikes. 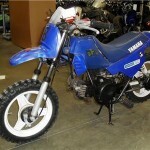 If yours is a true dirt bike or a dual purpose bike, let us know about it so we can buy it from you for a great price. Plus, we take care of all of the details of the transaction including title transfers or bank payoffs. All you have to do is tell us a little about the dirt bike you have for sale. After that, just sit back and count all of the extra money you have after you sell us your dirt bike.